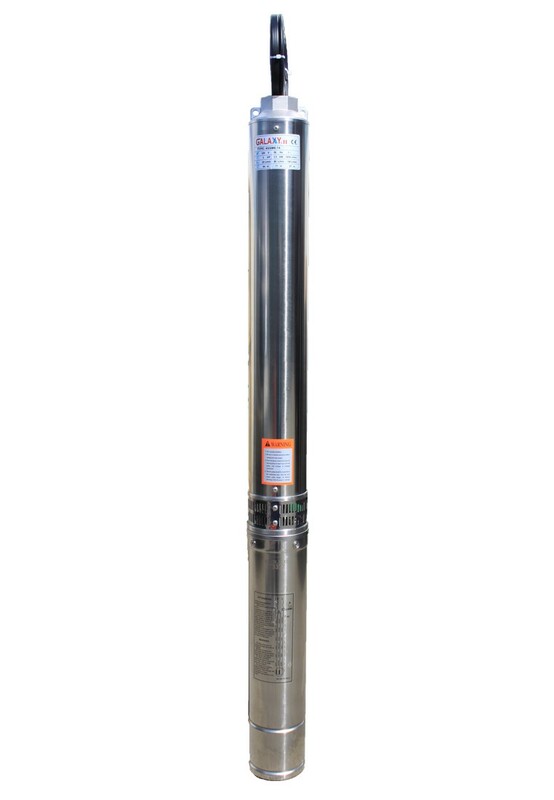 Structure: stainless steel pump body, plastic wings, Stainless steel pump head. 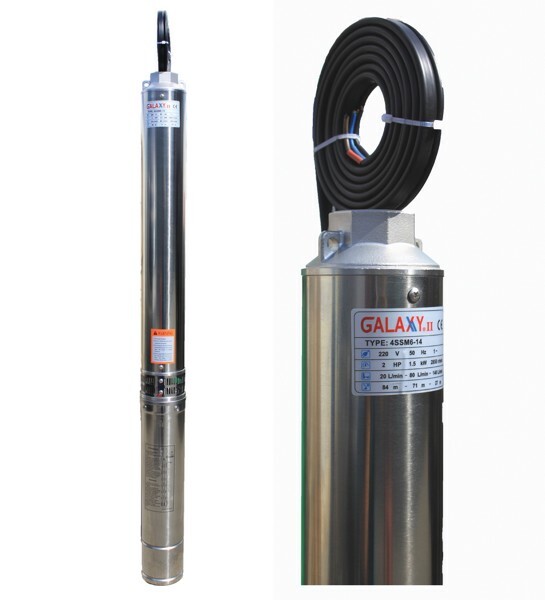 Category: Rocket pumps for agriculture - industry,	Rocket pumps for livings - civil,	All Products,	Galaxy 4 inch rocket pumps,	Galaxy II rocket pumps,	Galaxy rocket pumps,	Rocket pumps. Tags: 4 inch,	1.5KW,	en,	Galaxy,	Galaxy II,	PVC,	2.0HP,	220V.